…I think it’s funny; I heard a variation of this idea on the radio. GET OUT THE GET WELL CARDS! 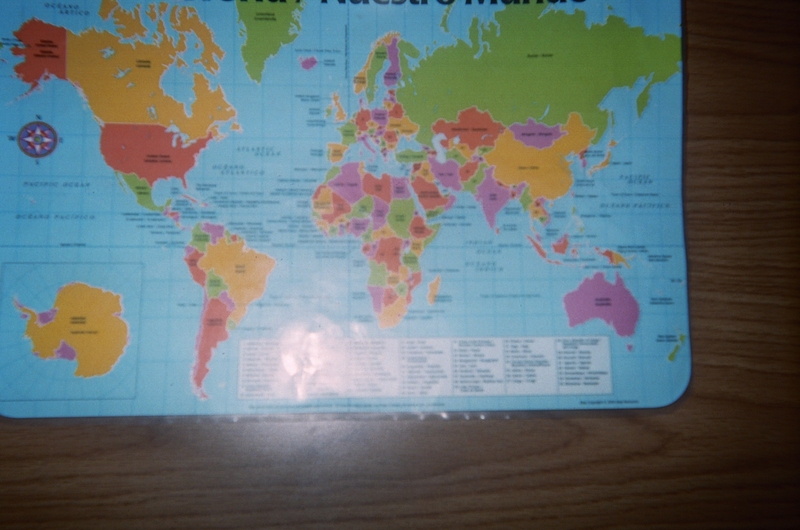 Having to host a Parent – Teacher Night soon in your classroom? No time to clean up the way you’d like? 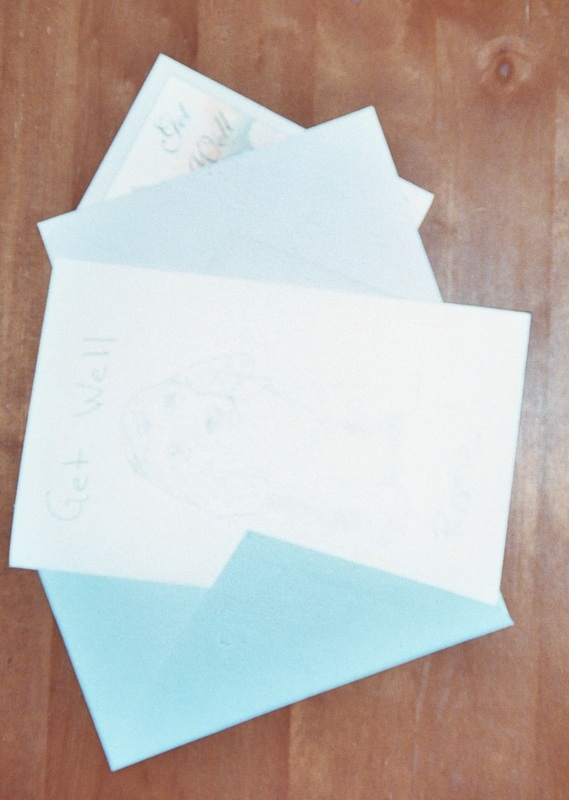 Set out a small but noticeable collection of get well cards on your desk, like you see (barely) in my blog pic here. Are you thinking like I am? This trick would only work for ONE Parent – Teacher Night per school year.